The U.S. Census faces two challenges: First, most people don’t understand why the census is important. The second challenge is related to the first: since people don’t understand the importance of the census, they don’t always fill out the survey. In fact, during both the 2000 and 2010 Census, only 74 percent of households in the U.S. filled out and mailed back their completed census questionnaire. 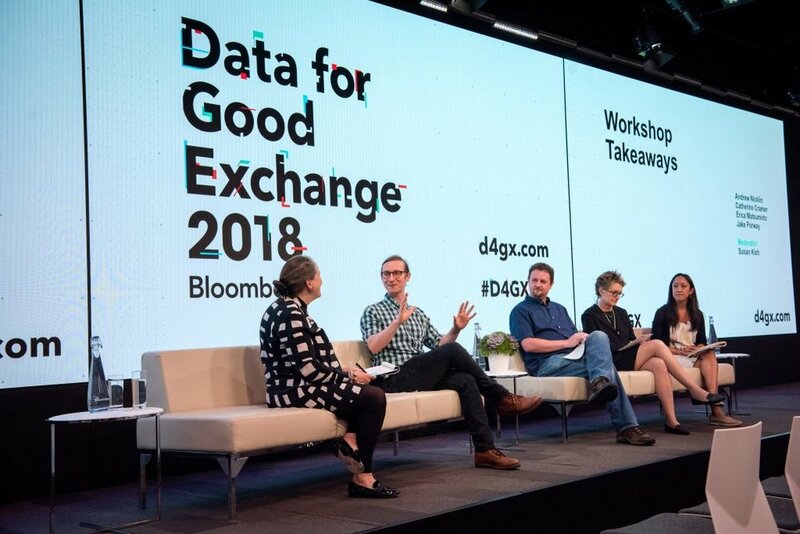 NYC Media Lab and Bloomberg led the Census 2020 Workshop at Bloomberg’s annual Data for Good Exchange to explore these issues. How can data scientists, working together with journalists, help address both of these problems? The workshop aimed to expose attendees with some of the challenges and opportunities around the census, and to explore related topics and projects from the U.S. Census Bureau’s Census Open Innovation Labs. The workshop also aimed to encourage data scientists, content creators, and digital strategists to put their talents to work to normalize the census for the public.